Warp-Resistant construction, Ready to hang, Sealed Finish Backing, Mounted on High Density Wood Fiberboard. 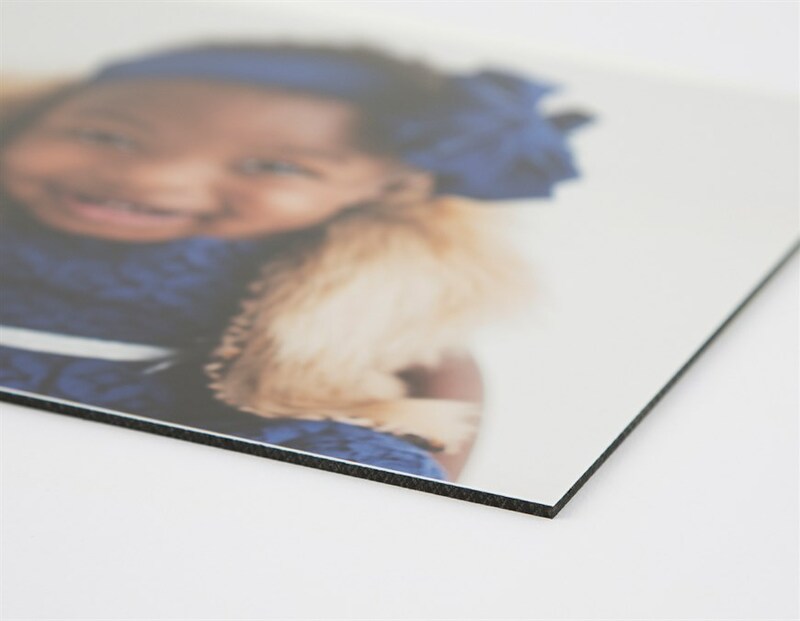 Floating Frames available in White, Black and Walnut Finishes. Prints mounted on the highest quality mounting options on the market today. They will not warp, tear or bend over time. Museum quality archival print with mats that are archival certified, meaning that both the frame and the back panel are made of pure cotton paper, thickness 1/8” each, 1/4” combined).The printing technology and the hand made archival mat will decor and adapt to any interior design, ready to be framed. Your stunning portraits will proudly towering over anything else! Infused images right onto the surface of a solid sheet of metal, bright saturated colors and a spectacular shine. Waterproof and Scratch resistant. Elegant high-end photo books and albums. All made with thick durable photo paper. Lay flat Books and Albums come in a variety of sizes and cover choices.